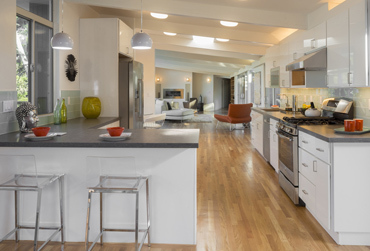 Have you been searching for a well known company that provides amazing granite countertops in Kent, WA? 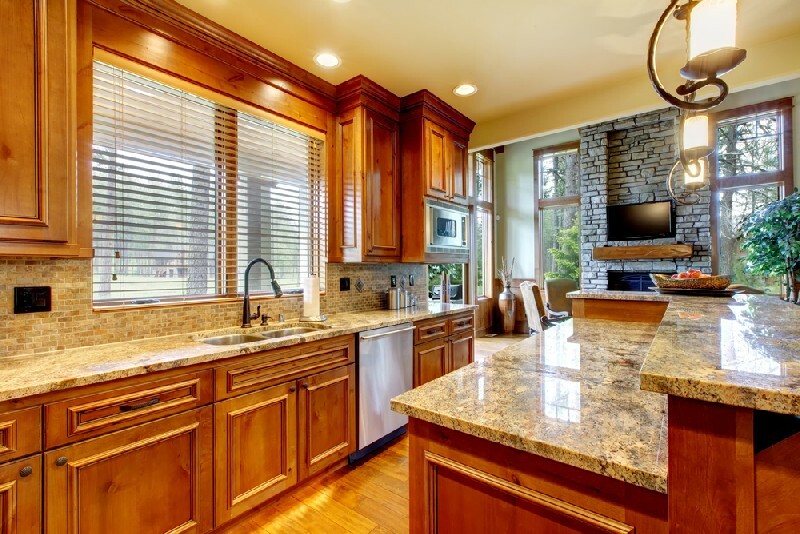 If yes, then get in touch with 4Evergreen Fabricators because they render exceptional services of granite countertops installation in the Kent region. Our professionals will go the extra mile to ensure that the installation service they provide is of the highest standard and exceeds all the expectations of the customer. 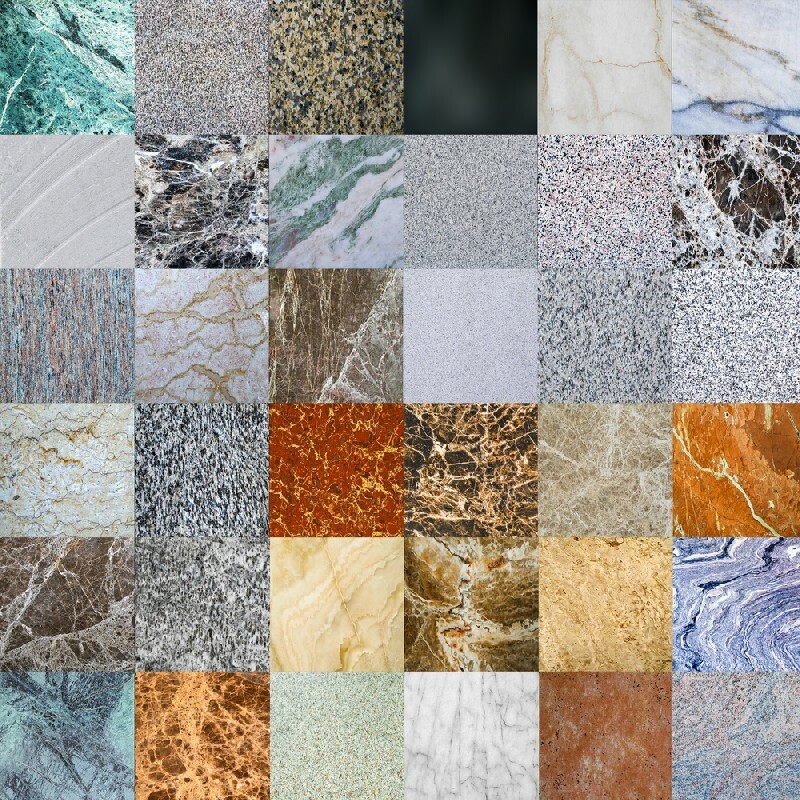 We have a vast inventory so that our customers have a huge range of countertops to choose from. We can guarantee you that our product will look fabulous if you get it installed in any of these areas of your Kent property. We employ professionals who are 100% dedicated and committed to offering top class craftsmanship to the residents of Kent. Our reputation in the area is as solid as the granite we sell, which is why you can put our trust in us and not worry about being disappointed. The service we provide is very honest and will never overcharge you-ever. 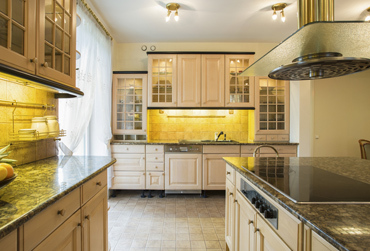 Why Call Us When You Want a Granite Countertop in Kent? We should be your first choice to install granite countertop in your Kent property because our company is family owned and operated, and we genuinely care about all our customers. Moreover, our service of granite countertop installation has been certified by the ISFA and is thoroughly professional. We can guarantee you that you will not be disappointed by our service of fabricating and installing granite countertop in the Kent region. 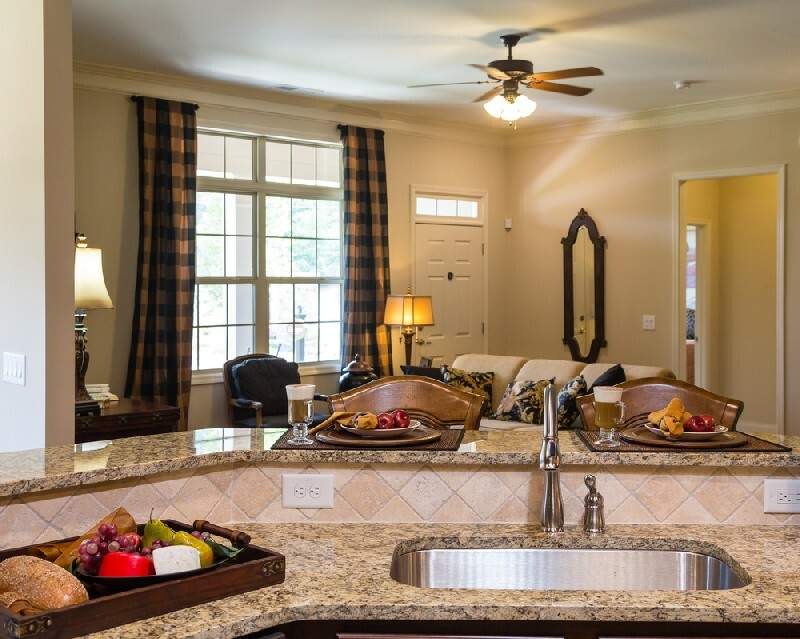 4Evergreen Fabricators provides outstanding granite countertop installation to Kent residents. 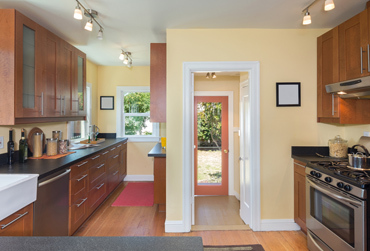 Call 253-777-3009 to employ our granite countertop service.